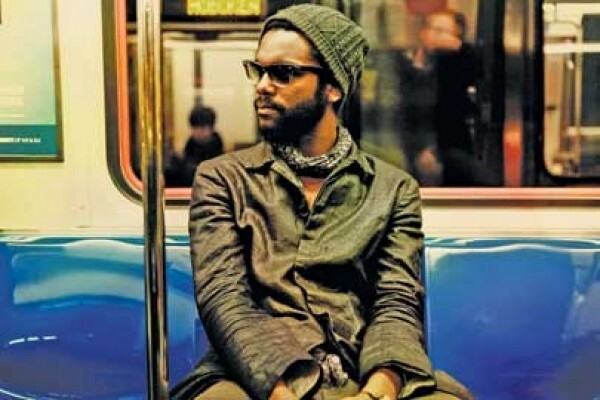 For an ax-wielder whose live shows have a grip and intensity that have earned him comparisons to Jimi Hendrix and Stevie Ray Vaughan and are the reason some critics have anointed him the latest “blues savior,” Gary Clark Jr. has consciously backed off all of that on his first full-length album. Instead, he’s opting for a genre-defying mishmash of 13 songs, and the highly produced Warner Bros. disc suffers for it. Dark Hearts, the sophomore release from Bethlehem, Pa.-based indie-punk duo Slingshot Dakota, is a poignant, intimate collection of songs. With sobering lyrics about loneliness, outgrowing relationships and friends passing away, Carly Comando (keyboard, vocals) and Tom Patterson (drums, vocals) demonstrate their ability to bare their souls with sincerity. But with Dark Hearts’ heavy subject matter, the fact that the album doesn’t seem to come to any hopeful resolution makes for a challenging listen.